Lindsey Graham's recent appearance on The Daily Show was both politically informative and hilarious. 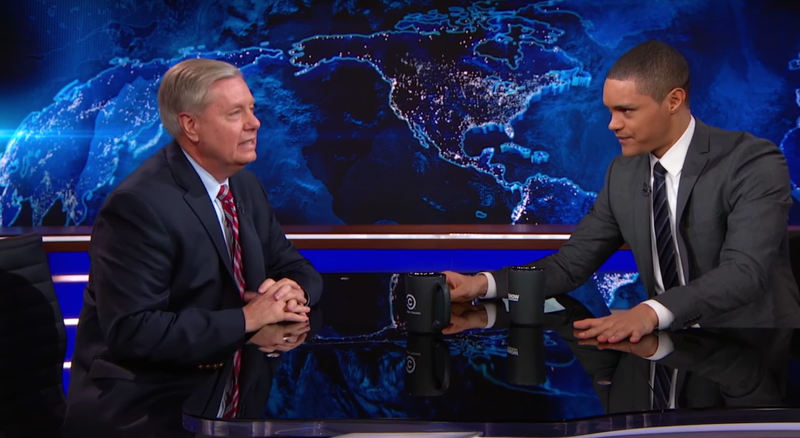 The South Carolina Senator candidly discusses with Trevor Noah his reasoning for endorsing Ted Cruz over Donald Trump. Yet this interview also serves as a source of examples for a multitude of nonverbal displays - four of which are discussed below. 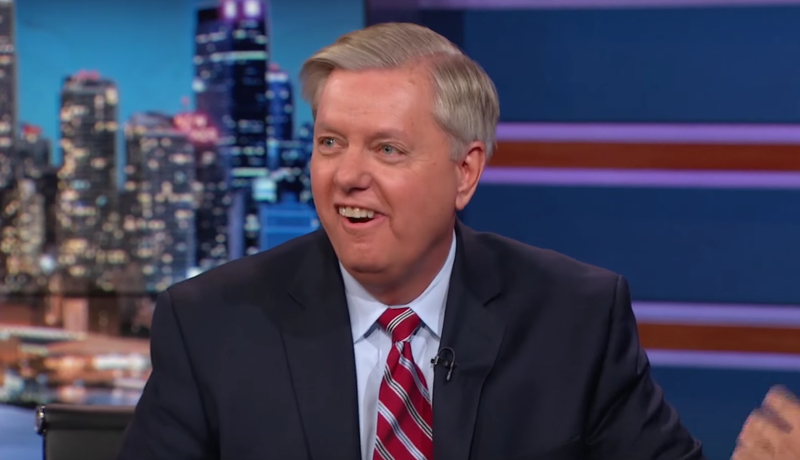 Just after Senator Graham says, "It tells you everything you need to know about Donald Trump [nervous laughter]", Graham examples a classic Tongue in Cheek display (1:45 - 1:46). 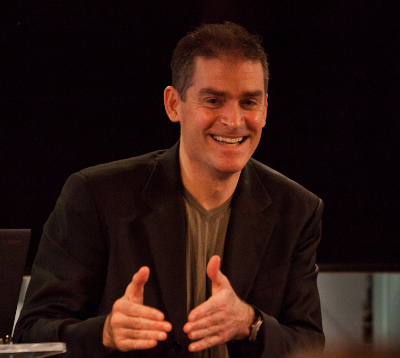 The tongue in cheek nonverbal has several meanings depending on the other body language signals with which it is clustered. Here it signifies the sentiment of "I just won" or "Gotcha". A few seconds later during 1:51, Graham leaks a Mouth of Fear expression as he says, "I don't dislike Ted ...". This microexpression of fear betrays the Senator's cognitive/emotional dissonance by his act of endorsing a man who he believes is the lesser of two bad choices. 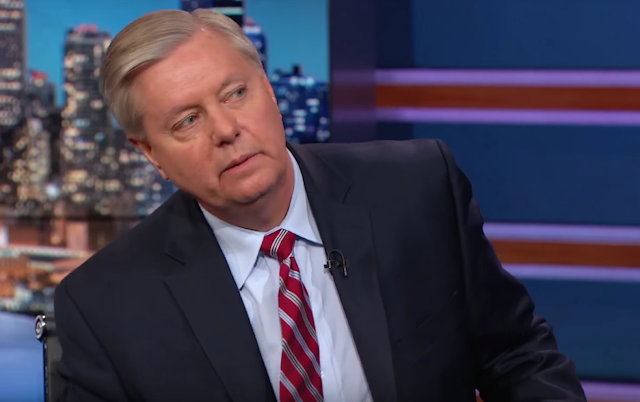 It's profoundly important to note that even though Senator Graham makes this obvious by his words, his body language is also fully congruent. 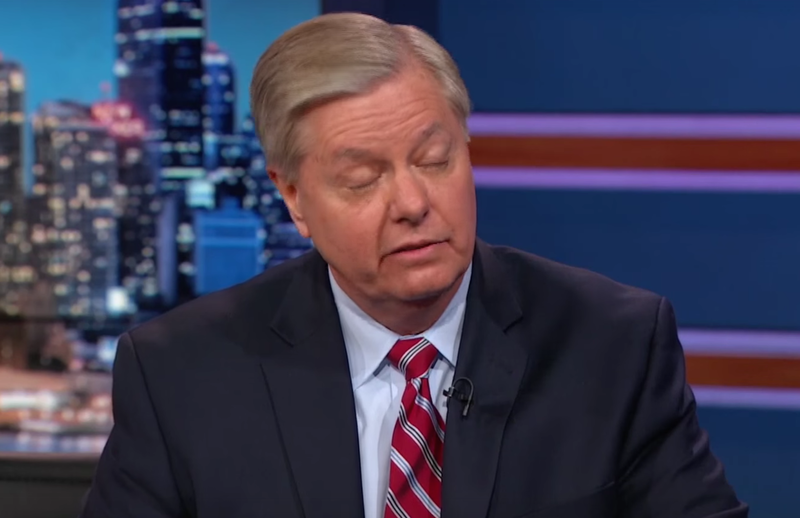 During 1:53 - 1:54, Graham contracts and elevates his forehead muscles while simultaneous his eyelids are taught and closed as he says, "... Ted and I have a lot of differences ...". Moreover, while his eyelids are closed you will note that his eyes (globes) rapidly roll up and down. This dynamic can be visualized easily through his closed eyelids. This is a highly reliable sign of contempt that is commonly missed or glossed over. "... and if Donald Trump carries the banner of my party, I think it taints conservatism for generations to come. 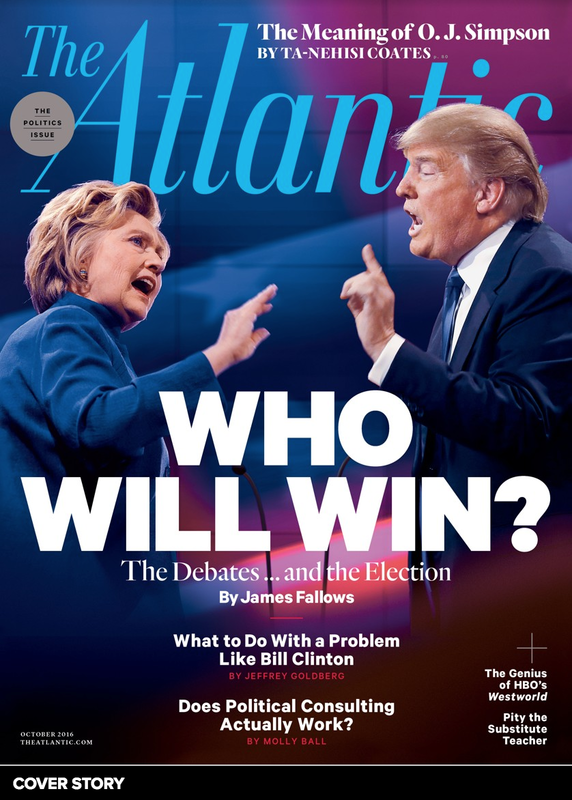 I think his campaign is opportunistic, race bating, religious bigotry, xenophobia - other than that he'd be a good nominee." During 2:48 - 2:49, we see Graham leaning his torso quickly sideways to his left and rapidly snap his head laterally as well. This display is a form of the Self-Righteous Head Wiggle. It is made by relatively high alpha personalities during moments of extra-high confidence and can be thought of as one type of nonverbal swagger.